A federal judge has granted a request by Google’s self-driving car unit, Waymo, to delay the company’s high-stakes trial against Uber until December. The hotly-contested legal battle between Waymo and Uber dates to February, when the former filed a lawsuit against the latter, alleging that Uber used a former Google engineer to steal self-driving car trade secrets to help bolsters its own autonomous driving ambitions. The trial was slated to begin next week, but Waymo requested a delay after it received a due diligence report commissioned by Uber to analyze the risks in hiring a Google self-driving car engineer, Anthony Levandowski, and whether he possessed Waymo trade secrets. Waymo says the report shows Uber knew Levnadowski had a “massive trove” of confidential files, and repeatedly accessed the information even after leaving his former employer. Uber counters, saying the report vindicates its position that no files taken by Levandowski made its way into the ride-hailing company’s self-driving tech designs. A spokesperson for Waymo said it welcomed the decision. An Uber spokesperson didn’t immediately respond to a request for comment. Alsup also said he won’t rule on Waymo’s motion to close the courtroom during the proceedings until closer to the trial date, according to a reporter from BuzzFeed. 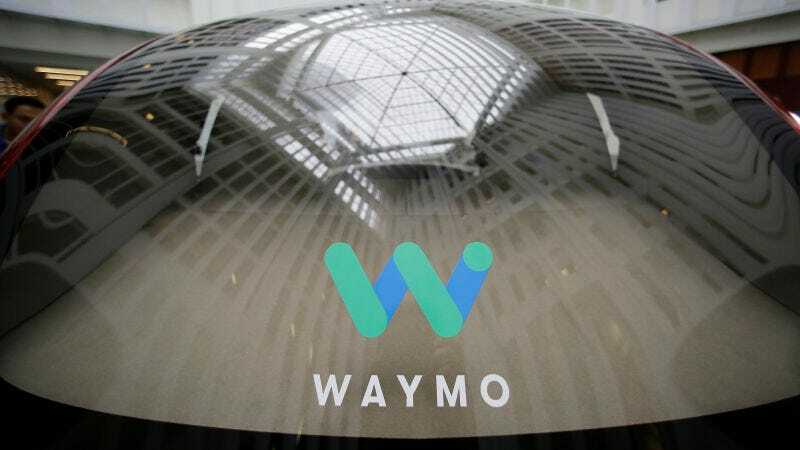 Gizmodo Media Group, Jalopnik’s parent company, joined numerous news outlets this week in a court brief that asks Alsup to deny Waymo’s motion and keep the trial open to the public. The Court has made clear that Waymo’s case is not what they hoped, and that more time will not change the hard fact that their trade secrets never came to Uber. We’re ready to go to trial now, and will be ready after this very brief continuance.